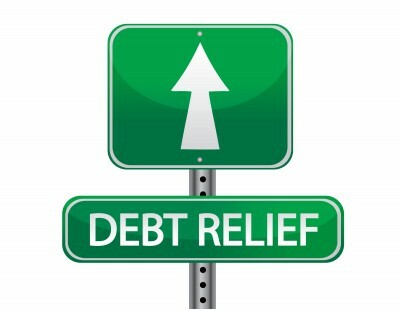 South Shore Home Solutions, LLC: Underwater Homeowners Breathe a Sigh of Relief as Congress Renews Mortgage Debt Relief Act! Hey, the tempalr bankers wear night gowns and the high preists of rome wear frocks..they run the patriarchy for the mother ..they run the matriarchy in trust...the system is perfect ..adn there is no slavery we havent gorwn up ..literally the vessel declared on teh berth certificate has a weight and size that still holds true even after you grow up , the legal title that is held by the assignee of that title ( no one has done a security audit of the berth title) very likely it would be the dtcc.Thank you! Dear Investors/Financial Seekers. We are a Registered Private Investors/Loan Lender! Do you need FINANCIAL ASSISTANCE? Are you in financial mess OR debts? We offer loan at 2% interest rate within 1 year to 30 years repayment duration period to Individual and Companies that are in need of financial assistance and to any part of the world. We give out loans ranging from $5,000.00 to $500,000,000.00, CURRENCIES: USD, CAD, KWD, OMR, SGD, RUB, GBP, AUD, MYR, ZAR, IDR, UAH, PHP, EURO. Our loans are well insured for maximum security is our priority, Are you losing sleep at night worrying how to get a legit loan lender? Are you in poverty?